5 tips to improve style instantly! We all go through style ruts now and again, and just feeling a little meh. Even those who have got a wardrobe of great basics and interest pieces, still need a boost of vitamin C into their look every now and again. So, here are five quick tips of how you can quickly add more interest to your style. 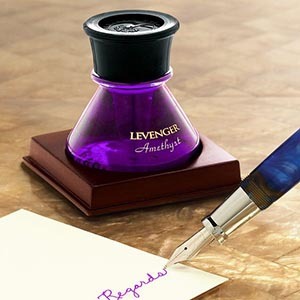 Many of you have had your colors analyzed with an image consultant at some time, or may have self analyzed with the help of a style and image textbook, or an online quiz. This process will help you to determine the best set of colors to flatter your unique combination of skin, hair and eye colors. These will be the colors that make you feel uplifted, rested and give a youthful glow to your skin, rather than draining you and making you look unwell. 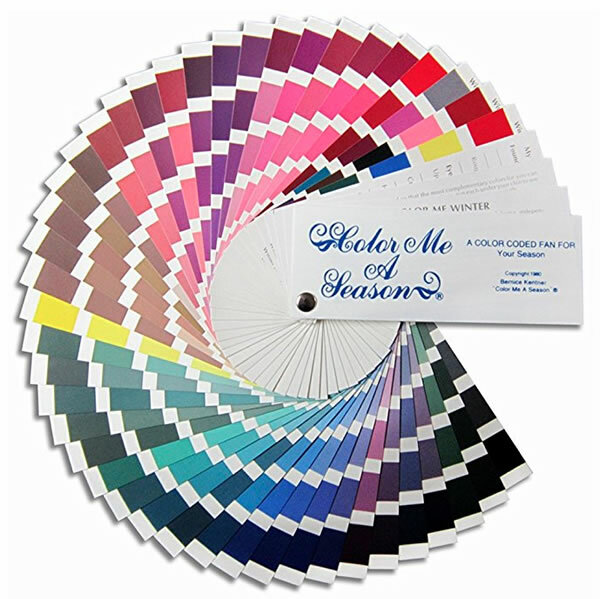 You may have been given, or had recommended a seasonal or tonal palette swatch that contains your best colors. These palettes are a quick and easy way to help you work out if an item of clothing or accessory is likely to suit you, and if it is likely to work with other colors that are in your palette. It is especially helpful if the lighting in the store is not great, or you are in a rush and don’t have time to try something on. View swatches and color fans for all seasons here. Imagine you are in a store and are undecided between two scarves you are attracted to. 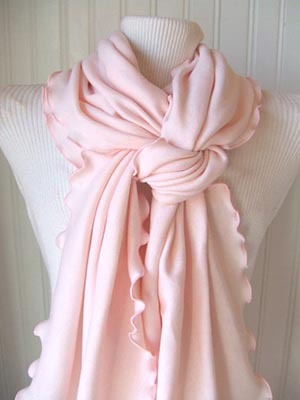 If there is no mirror, bring out your swatch and drape the scarf along the swatch. What you are looking for is if the scarf contains the same color properties as your swatch. Does it sit well with the colors of your palette and blend harmoniously? Cool, bright, deep or icy pastel colors for winters like the jewel tones of rubies, sapphires, and emeralds in the snow. Warm, bright and light to medium colors for spring, like a vibrant garden of tulips and spring flowers. The pink scarf in the video is medium to light in color depth, but it has a cool blue undertone, rather than a warm yellow undertone, and is muted. The colors in the autumn palette are rich, warm and medium to deep so the pink scarf jars with the other colors. So, without even trying it on, as someone with autumnal coloring, I’m able to tell that this is not a good choice for me. You can read more about my style in my style interview here. In comparison, the maroon red scarf is a rich, muted, warm color in a medium to deep tone. When that is put against the palette is blends easily and therefore I know that this scarf is likely to be a better color choice for me than the cooler, lighter pink. This exercise also shows the scarf will work well with other colors in the autumn palette such as olive green, chocolate brown, ivory, and even orange, because they share the same color properties. You may give a lot of thought to the clothing items we wear, and may even think to add an interesting necklace, but what about your hands? 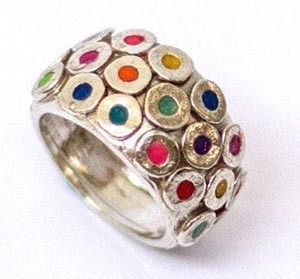 When was the last time you chose an interesting ring for yourself and had fun with your hands? Wedding and engagement rings are commonly worn, but what about something bold? Colorful? They don’t need to be major investment pieces, and thrift stores, ebay and craft shows are great places to pick up interesting pieces that catch your eye. They add a sense of your personality to your outfit. I have a red Murano glass ring and one made of multiple pearls that I love. When we shop, we are naturally attracted to things we already own, things we have bought before, because we happen to like them. This is how someone can end up with multiple versions of a single item like jeans, black pants or white shirts. But what about if you challenged yourself to try on something you don’t usually go for? A skirt instead of pants? A longer or shorter hemline? A new shoe style you haven’t tried before? Print or pattern? Through trying new items I have come to love cropped flares, block heels and silver boots. Who knew? I have made some mistakes too. The floral skirt in the video turned out to be a poor choice for me. The print was ok, but the pleats at the waist made me look 2 sizes bigger, and new style or not, I was never likely to fall in love with that. However, if you are slim-hipped, or have a straight waist this style will add curves to your figure. What wasn’t for me will be fabulous for someone else. But if I had never tried something new I would not have known. It did lead me to buying a new floral skirt but this one was without the additional pleats at the waist. And that is all because I pushed myself to try something new. What will you try? The majority of women will wear pants at some time, and some all of the time. And a great deal of you will have a pair of jeans or two on regular rotation. But have you considered a denim skirt as an alternative? Pretty much, any time you could wear jeans, you could swap them for a denim skirt. They also work all year round and classic styles really do not date, so will last for years. They look great in fall and winter with opaques and boots; or youthful in summer with sandals and a simple t-shirt. They even work with slingbacks and a tailored jacket. The choice is yours. Are you taking notes of what you like? Imagine you’re sat in a cafe, waiting for your friends to turn up and somebody walks past and you think “Wow! They look good! I really like that look”. What is it about that look that you like? Is it the metallic skirt? Is it their colored handbag? Is it the way that they have tied their scarf? 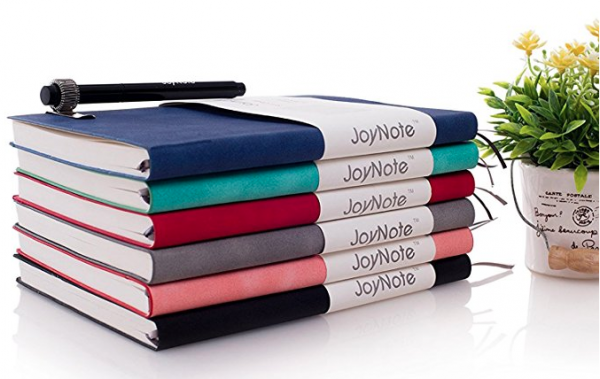 This is the time to get your notebook out. 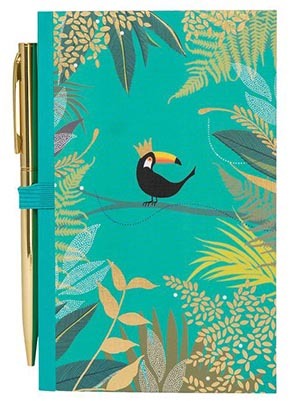 If you’re going to be super stylish, you could choose a stylish notebook to keep in your handbag, with a lovely pen. Style is a serendipitous moment when you see something that catches your eye. It might not be the whole outfit you love, but there will be elements of it that attract you. Perhaps the color? How the coat and boots worked in contrast to each other? Sequins in the daytime? By keeping track of things you’re attracted to you start building your style and expanding your style boundaries. You can then create a rolling list of items to try on when you come across them. On my current list are items such as a chestnut beret, plum shoes, an olive green handbag and a yellow jumper. The notes in my style books help me to create style articles for the magazines I work for and contribute to the ideas and sections of the stylebook I am writing. So get yourself a little notebook and start exploring things that you’re attracted to and you too can improve your style. If you’ve got any questions, please do let me know in the comments below. Want more tips and our guidance in finding and refining your style? 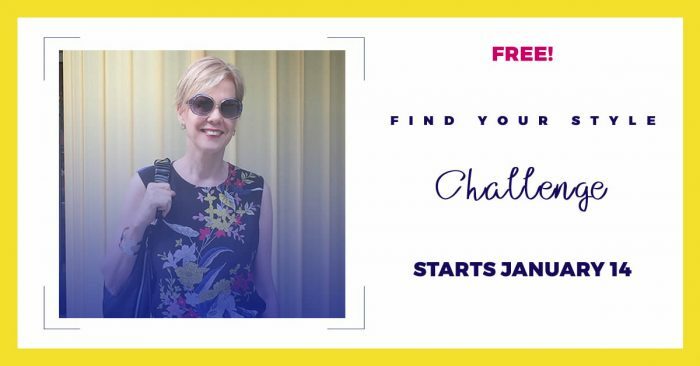 Join the FREE 5 day Find Your Style Challenge. You can get started with day 1 right away here. 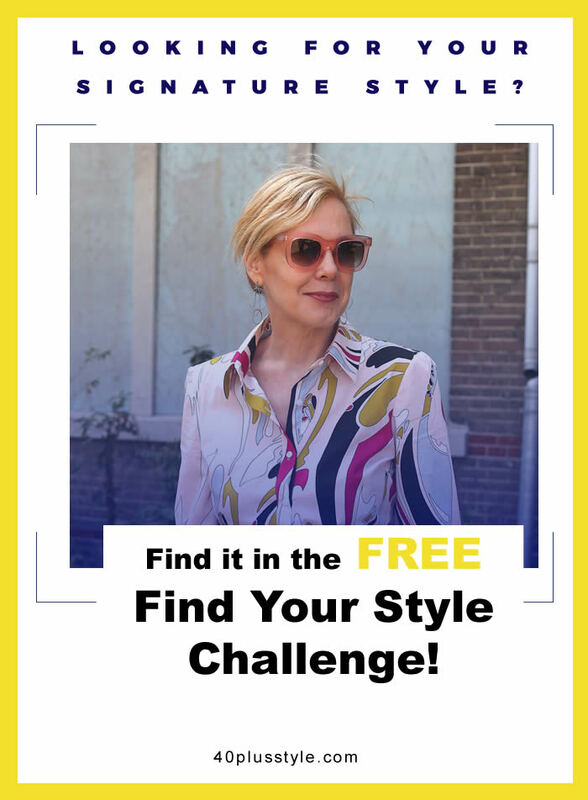 Ruth Essex is a professional image consultant, color coach and resident stylist at the Find Your Style Challenge and the 21 steps to a More Stylish You style course where she supports all members in their style journeys. Want to find and ignite your style? This coat!!! Who made that? Where can I get it? It is SO beautiful! Unfortunately I don’t know. I also think it’s amazing. 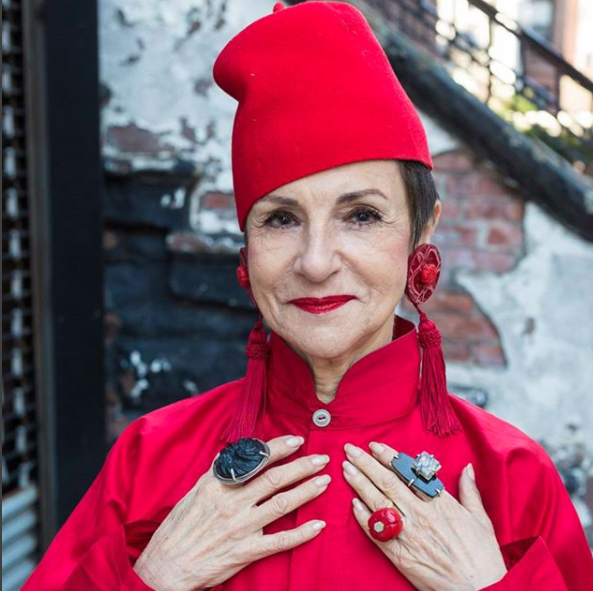 Our photographer, Denton, photographed this lady in New York. That woman is Joanna Hillman, Style Director of Harper’s Bazaar. She has an Instagram account. Why not message her and ask her? Ruth’s video’s / styling tips.. always good. I get the idea, but I think I’m in trouble here – most of the examples of Dos look like Don’ts to me! There’s always this issue with fashion – you’re espected to warp your life to fit your style, rather than vice versa. I mean, have you really tried wearing a skirt instead of jeans to play with the cat? Climb a tree? Sit on the floor? A better alternative would be something like the embroidered fatigue style pants I fond on sale. They were mis-sized and labeled as capris. But they fit me and come to my ankles. New favorite! Yeah, always gonna be out of step here. With three younger sisters, three daughters and three granddaughters, “style” has always been an important part of my life. 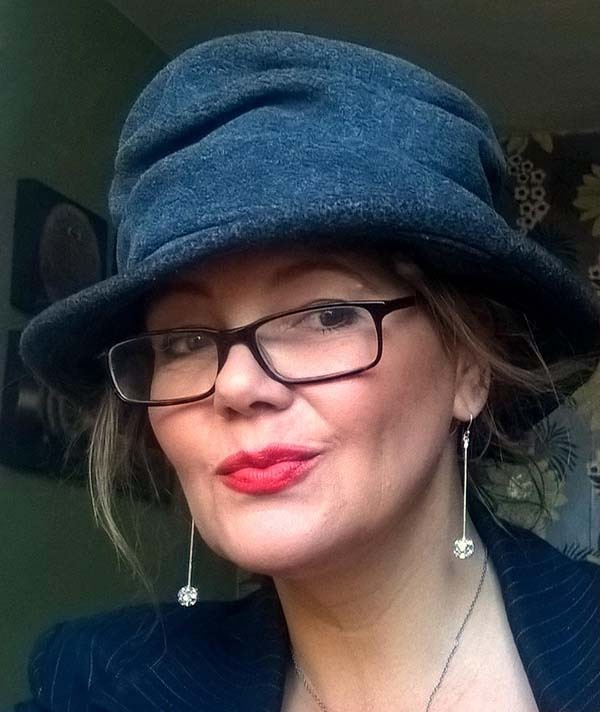 I loved dressing for the role as a young, middle-aged and older professional woman. Since retiring, my lifestyle has become almost completely casual with summers spent at a lake cottage in northern Saskatchewan, Canada and winter in Panama, Central America. Easy, comfortable clothing is a necessity but can get boring when there are few special occasions calling for “dressing up!” I would appreciate ideas for perking up a casual wardrobe for my holiday lifestyle. My colour pallat is winter. I agree! I live in San Diego where it is usually warm and very casual! We really don’t do big coats and scarves would love to see some updating for casual! Your post on petite dressing was the most helpful one I’ve seen! Please do another post on petite style with links! Next post: Why do we all want to blend in so much?